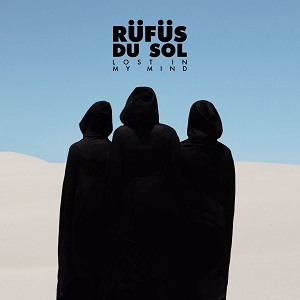 RÜFÜS DU SOL, one of the world’s preeminent live-electronic bands, has released a music video for their third single, “Lost In My Mind,” off their recently released SOLACE LP on Rose Avenue Records / Reprise Records. “Lost In My Mind” explores themes of creative isolation that struck the band throughout the making of SOLACE. Similarly, the music video see’s the group taking on these motifs with a metaphorical portrayal of smashing through emotional walls while stuck within the grips of a couch and its classic symbolism of demotivation. This storyline is set within one of Los Angeles’ industrial warehouse compounds, paralleling the subterranean music scene of which the band frequented between writing sessions on SOLACE. The video comes alongside the RÜFÜS DU SOL BBC Radio 1 Essential Mix, featuring forthcoming album remixes, unreleased music from their new imprint Rose Avenue Records, and a bevy of deep cuts that influenced SOLACE. 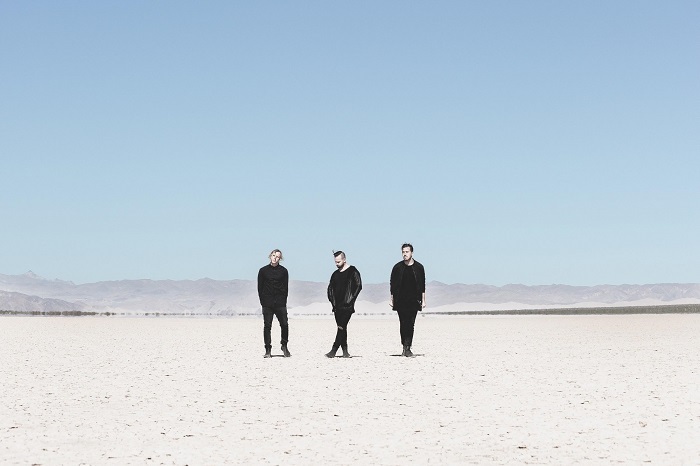 With their family and friends left behind in Australia and the shadowy underbelly of Los Angeles taking hold, RÜFÜS DU SOL turned to sleepless nights in the studio and a looming sense of darkness in the writing process. The result is an album as equally melancholy as it is dance-floor driven, a direction in which “Lost In My Mind” stands at the center. 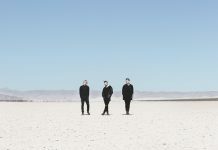 The crux of RÜFÜS DU SOL remains the deep connection felt between the band and their dedicated global fan base in the live space. The band recently embarked on the beginning of a world tour in support of SOLACE. Continuing through the end of the year the bands return to Europe began at London’s Printworks, with dates in Birmingham, Glasgow, Manchester, Amsterdam, Paris and beyond.